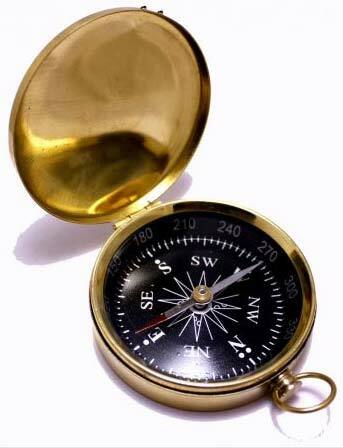 People use Nautical Compasses for decorative purposes. 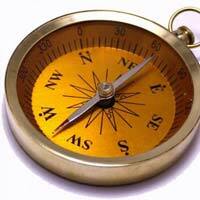 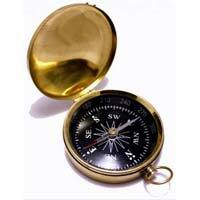 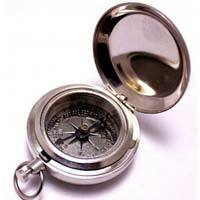 Our exclusive range of Nautical Compasses with great finish gives it a classy appearance. 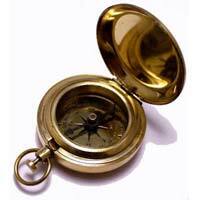 We choose the best of artisans who display their creativity through striking designs. 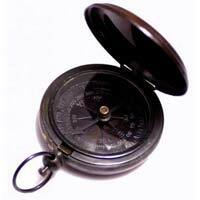 With crack resistant and various other exceptional features, our product is in high demand. 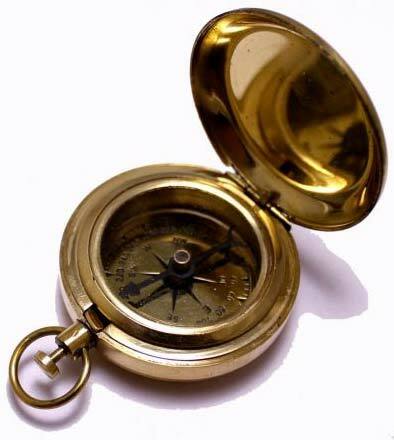 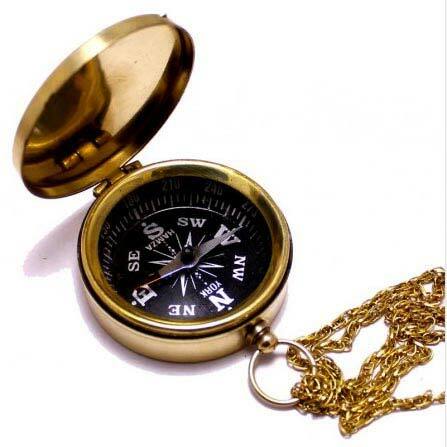 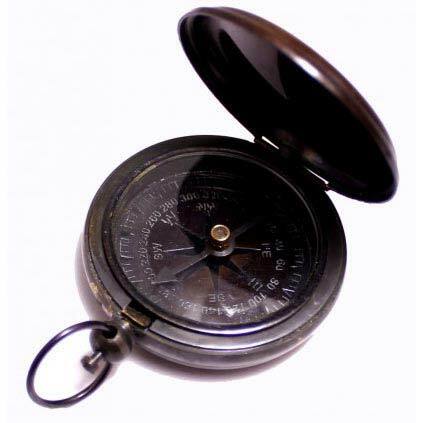 We are the only manufacturer, exporter and supplier in Delhi to offer price quotes within your means for such unique and attractive Nautical Compasses.